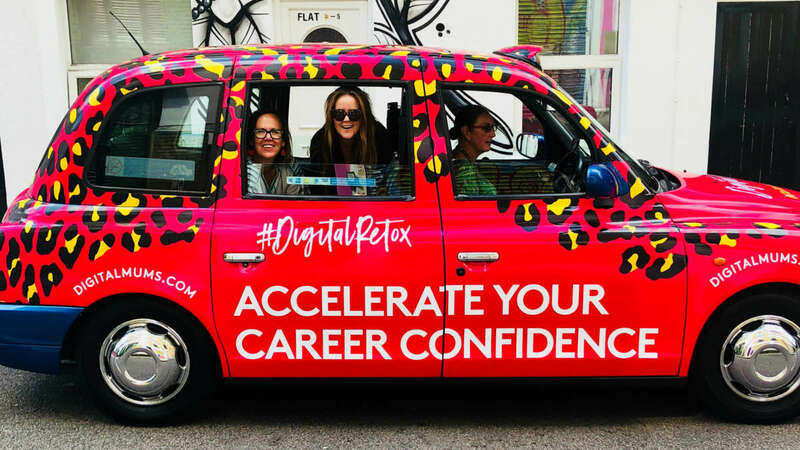 To celebrate the launch of our all-singing, all-dancing Digital Retox course, we kitted out a London black cab in full Digital Retox branding - and of course, leopard print - and got some seriously influential influencers and celebrities in the back seat. 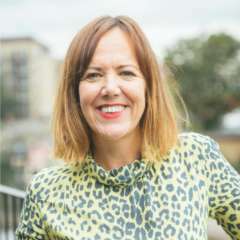 In our very own Digital Retox #Talkshowtaxi series we got the low-down from the likes of Big Fat Greek Mother, Honest Mum, Holly Tucker, Nick Ede (PR to the stars) and Andrea McLean (of Loose Women fame) on everything from who they would most like to share a back seat with to their top digital hack! The interviews are in full on our Instagram TV and it promises to be the most entertaining cab drive of your life! Digital Retox is designed to fast-track student’s understanding of the key digital technologies and skills crucial to the modern workplace. This includes how to develop your personal online brand so you can showcase your skills to the full and hustle for the roles - and pay - you deserve. 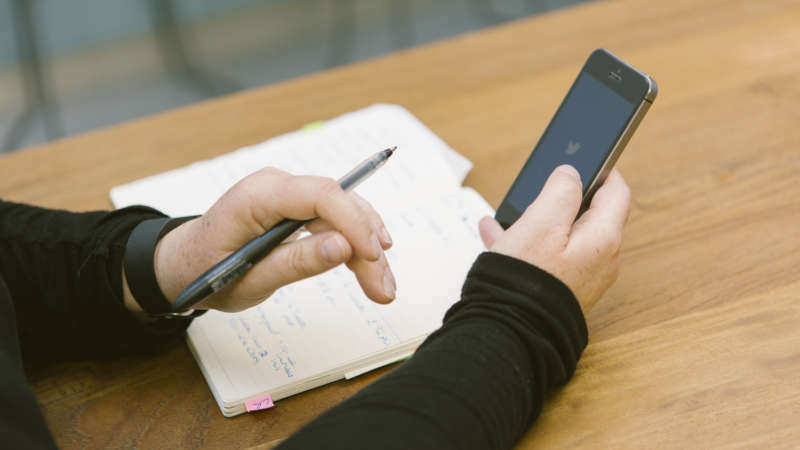 You will also get the lowdown on - and start to use - new communication and organisation technologies such as Google Suite, Slack, Trello and Touchcast and be introduced to in-demand skills like coding and programming, social media and data-driven decision making. To cement your learning, you will undergo weekly challenges to build new found digital skills, and crucially overall confidence. 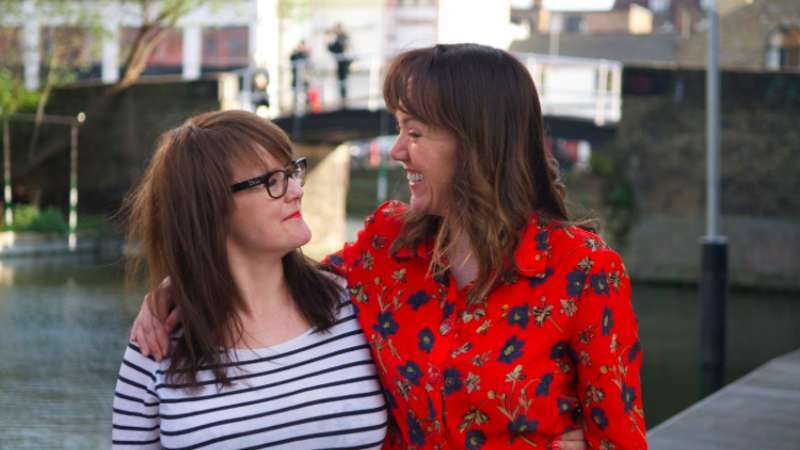 For mums joining us from a career break, this confidence building is cemented during the training in the form of our brilliant peer groups, where students are put in a group of 10 like minded women to learn from and learn with. And there’s lots of scope for interaction on our live weekly webinars and our dedicated Digital Retox Slack channels. Digital Retox starts from £299 incl. VAT and training only takes 3-6 hours a week over 10-12 weeks, making it ideal to do alongside work or parenting commitments. Alex Chell (35) lives in East London with her two-year-old son. She works full time at a global tech company. 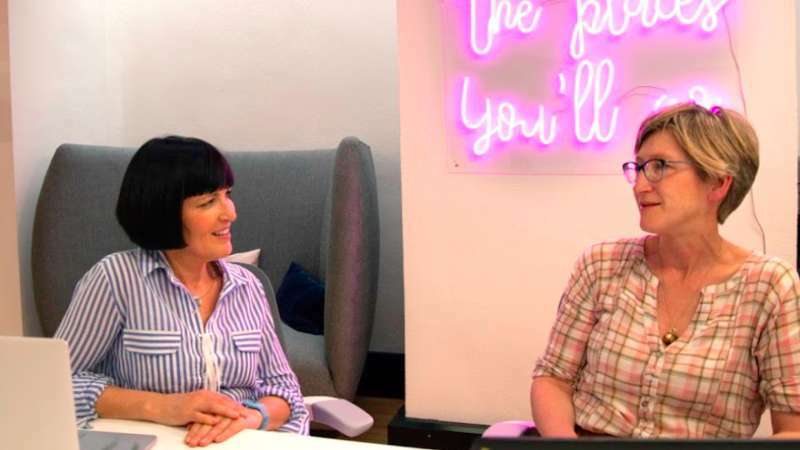 If you want to accelerate your career confidence and reboot your digital skills, hop aboard our Digital Retox by signing up here for more details.